VIEW ACCESSORIES See example of accessories typically ordered with this product. 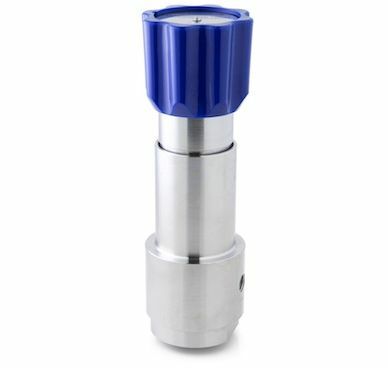 The LGC690 is a piston-sensed low-pressure hydraulic reducing regulator. It provides accurate control on Logic Control Systems used on Wellhead Control Panels where low deadband and repeatable pressure control is critical. 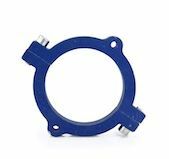 With a balanced main valve as standard, the LGC690 offers an easy to service main valve cartridge assembly and self-venting via its captured port. PLEASE CONTACT THE PRESSURE TECH OFFICE IF YOUR ORDER HAS ANY SPECIAL MODIFICATIONS OR REQUIREMENTS.